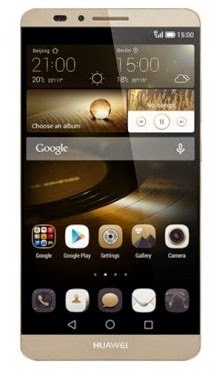 Huawei Ascend Mate 7 is the first Huawei Smartphone that is powered by a super eight-core Kirin 925 SoC Chipset, Huawei brings you the best of both world, located conveniently on the back of the smartphone and your Mate7 recognizes your fingerprint, awakening instantly without the need to unlock or press any other buttons. 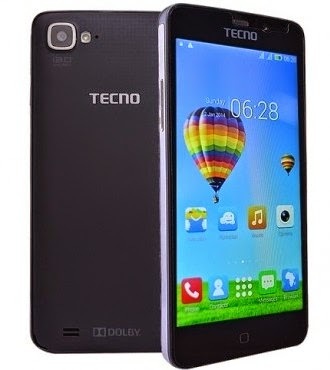 Features 5MP front camera is perfect for enhanced video calling. 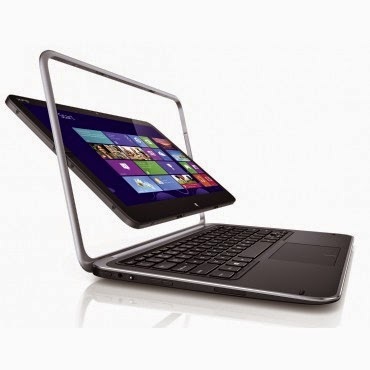 This Dell XPS 12 Core i5 is a 12.5-inch device features a flip hinge touchscreen Full HD display that has the ability to be easily converted from an Ultrabook laptop to a tablet depending on your needs at any point in time. The Full HD (1920x1080) display makes text look so sharp, and images and videos look great when you play them back too. Beyond featuring a great-looking design, the XPS 12 comes with Windows 8 operating System, 250GB Hard disk and 4GB of RAM 1.6GHz which makes your work to go easy without any worry. 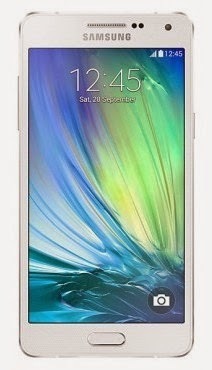 Samsung Galaxy A3 is the first Samsung smarphone with full metal body, the Samsung Galaxy A3 features a 4.5-inch Super AMOLED display, 1.2GHz quad-core Processor, 1 GB of RAM and 16 GB of built-in storage and it also runs on Android OS 4.4.4 (Kitkat). 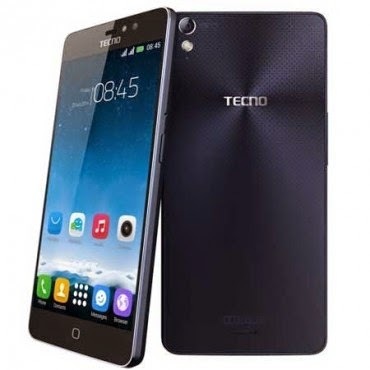 The Samsung Galaxy Alpha runs on Android OS 4.4.4 (Kitkat) with 4.7-inch display screen with 720 x 1280 pixels resolution. It is the first Samsung Galaxy smartphone with a high quality metal frame that is designed for a good look and feel. 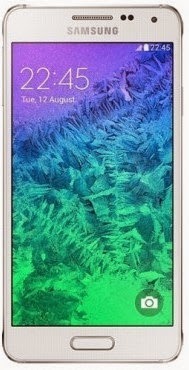 Samsung Galaxy Alpha also comes with 1.3GHz quad-core & 1.8GHz quad-core processors speed, 2GB of RAM with 32GB of built-in storage.